I’m rather late in sharing this, because I had rather abandoned this blog, but I’m back and I intend to do more blogging here – including catching up on a lot of posts I have written and not shared! 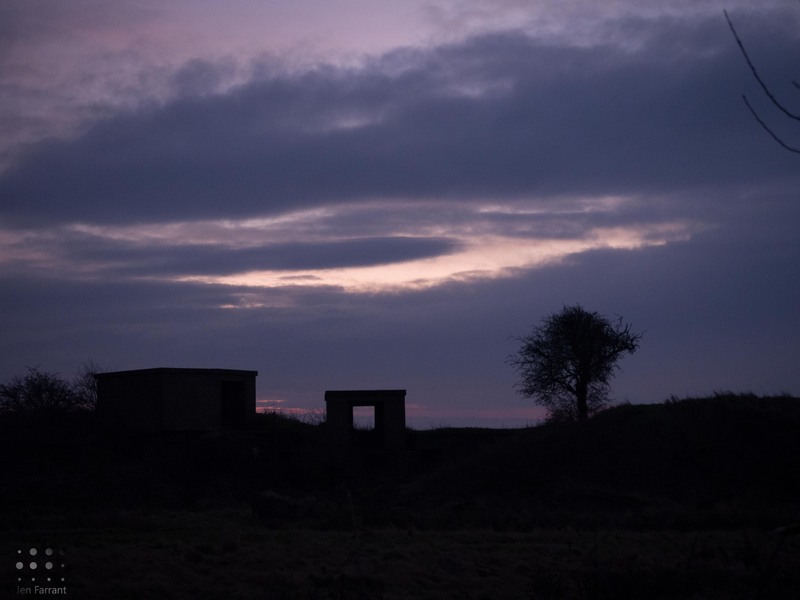 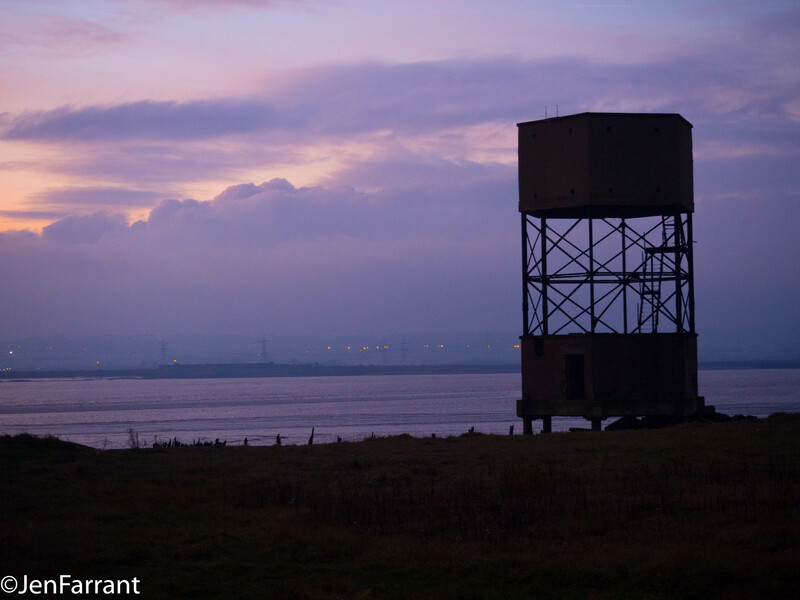 These photos were taken on the first of January at Coalhouse Fort, Tilbury in Thurrock. 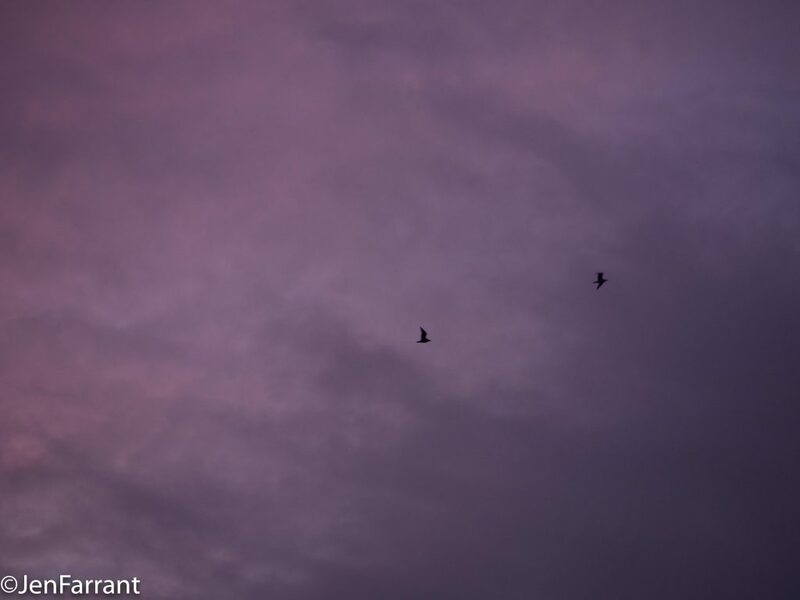 I was awake before dawn and so the light was amazing, but there wasn’t a sunrise which would have been rather symbolic!